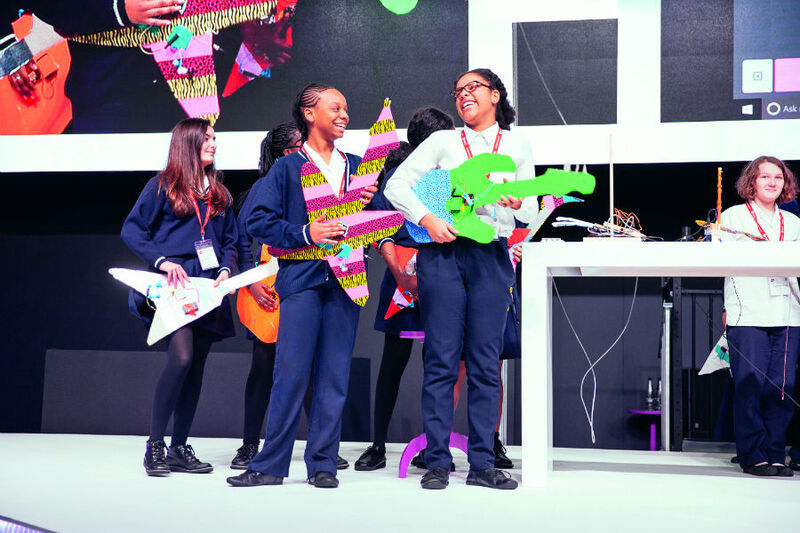 News > Events > 2017: A game-changing year at Bett? 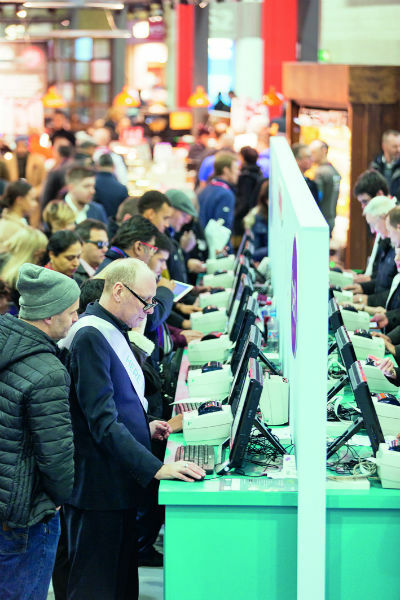 The UK’s biggest educational technology conference and exhibition has once-again taken place in London. Now in its 33rd year, Bett brought together everyone with a passion for improving the future of education through technology. 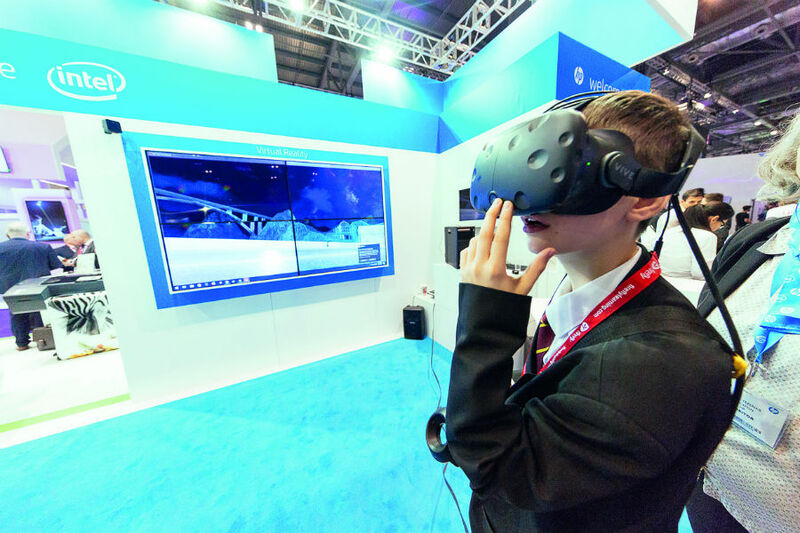 Bett 2017 provided a fascinating, hands-on insight in to the latest edtech trends such as gamification, BYOD, AI, AR and VR. Since the 2016 event, we’ve experienced a year of significant change within the education sector; issues such as academisation, governance, selective schooling, teacher retention and Brexit have been sources of lively debate. 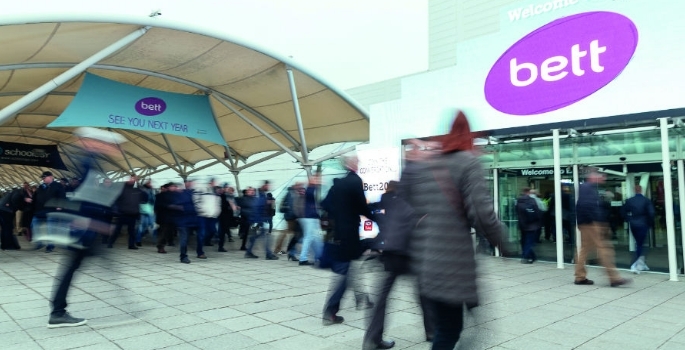 Bett 2017 provided an arena for open and informed discussions about the future of education. As well as debating the wider issues and change within the sector, Bett allowed teaching professionals to share experiences. The show was a forum for exploration about how they could address the issues technology throws up in their own classrooms. 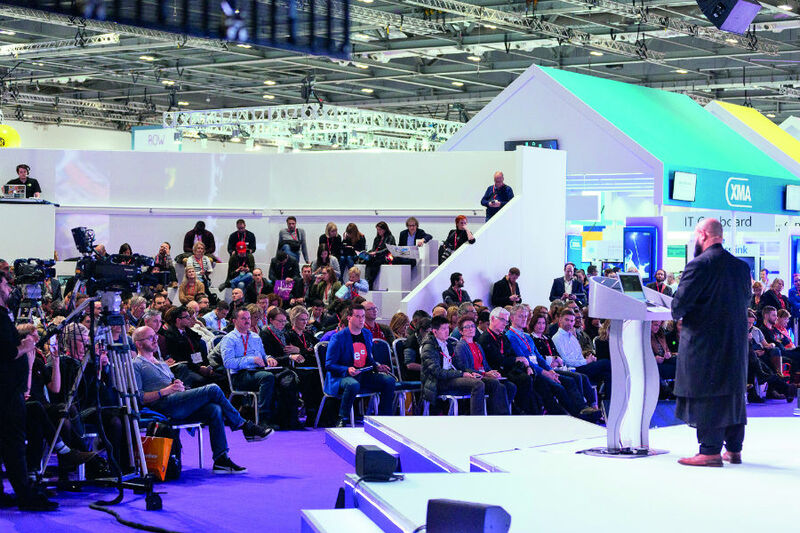 Practical how-to seminars that discussed how to introduce and encourage the adoption of technology, as well as monitor the impact of innovation gave Bett attendees an insight into best practice. This key theme was undoubtedly a nod to a very strong speaker line-up, which included TEDTalk legend Sir Ken Robinson, celebrity chef Heston Blumenthal, renowned adventurer Ed Stafford and actor Sir Tony Robinson. The rising concerns around e-safety was once-again a key talking point at the show. One of the many product launches included a system by web filter provider Smoothwall. The company announced the launch of its new, cutting-edge monitoring software Visigo to bolster children’s safety online in schools. The software can be installed on school or college-owned devices and is able to intelligently monitor all keystroke activity, both online and offline, allowing visibility of conversations or content being created in chatrooms, documents and messaging apps. Another launch at the event was a new mock exam paper service to support students taking GCSE and A Level Sciences, Maths and Computer Science. Exam board OCR has worked with teachers to develop an online ‘ExamBuilder’ service which will give users the chance to create unique exam papers for their students, free of charge. A distinctive feature of the new service is that teachers can select individual parts of questions from an extensive archive to build bespoke tests on key topics, tailored to meet student needs. ExamBuilder is designed to provide mock exams for both the old and reformed GCSEs and A Levels in the Sciences, Maths and in Computer Science. ‘Mock’ exams form an essential element in preparing students for success in exams. They can help students to build confidence through practice, particularly at a time of rapid qualification reform when fewer past papers are available. The realistic appearance of the exam papers generated by ExamBuilder also helps teachers to simulate exam conditions for their students. Feedback from teachers involved in user testing has been positive and more than 800 teachers have already signed up for the new service which will start in February. Bett Futures, a platform designed to nurture start-up companies in the education sector, returned to Bett in association with BESA. Futures has proven a big hit in recent years, celebrating innovative new products and highlighting the huge potential that currently lies in the UK edtech start-up market. Some of these fresh, new companies are certainly ones to watch! Following its success in 2016, the STEAM Village once again played host to a number of organisations supporting learning in science, technology, engineering, maths and arts subjects. The Bett STEAM Village was an interactive space for teachers, students and parents to learn through exploration and play; a place for visitors to try out solutions and products while considering how they can be assimilated into the classroom to enhance education. Virtual Reality was a big theme of the show. Over half a million UK school children have been on an expedition using VR since September 2016 and Google is on course to achieve its target of one million expeditions by the end of this academic year. Google associates were on hand to demonstrate their Google Expeditions VR Cardboard headsets to delegates. Bett attendees virtually visited Rio de Janeiro, New York and outer space without leaving ExCeL. Practical seminars were a hit. Talks from experts such as Greg Hughes from De Ferrers Academy in Telford proved very popular. Greg led a discussion on how to assess the impact of introducing tech in schools and the effect on exclusion. 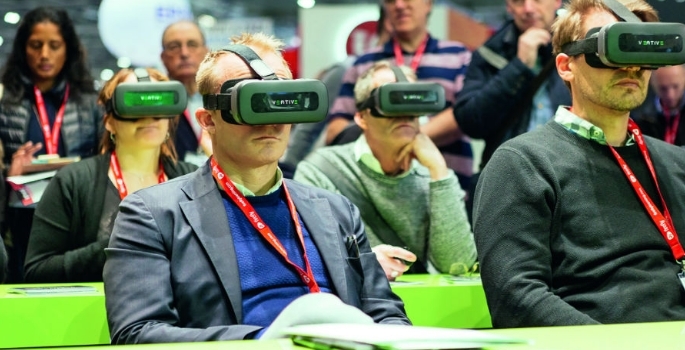 Technology infrastructure is essential, and it featured at Bett in a big way. Tech basics have to be in place to ensure exciting and engaging tech-assisted learning happens. Hewlett Packard talks shared their computing architecture systems for different sized schools and colleges, and featured their Aruba beacons that power indoor location and promote a highly personalised learning experience. Innovations depend on great connectivity. Broadband is still an issue for some schools, especially small schools in rural areas. London LGL is expanding its not-for-profit activity beyond the M25 to offer schools outside London reliable broadband in the form of Trustnet, which hopes its security features will keep students connected, but safe.